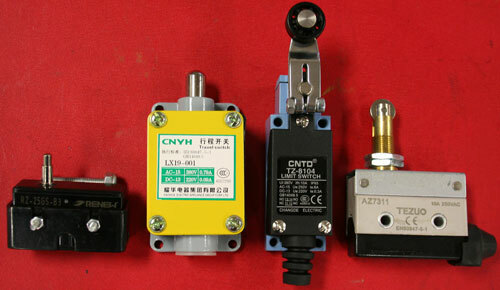 An overhead limit switch is normally supplied with an overhead lift. It terminates the electrical circuit to the motor when an object comes in contact with it.More information on limit switches. Verify that the limit switch is wired correctly. You can find the wiring diagrams in your installation manual. To determine if an overhead limit switch is faulty, the wires can be disconnected and the motor can be wired up without it. Follow the wiring diagram in the installation manual. If you do not have your installation manual, download a copy.